William Grant & Sons took over the awesome hill of Carcosa for a few days for Glenfiddich to set-up a little mock-up of distillery. 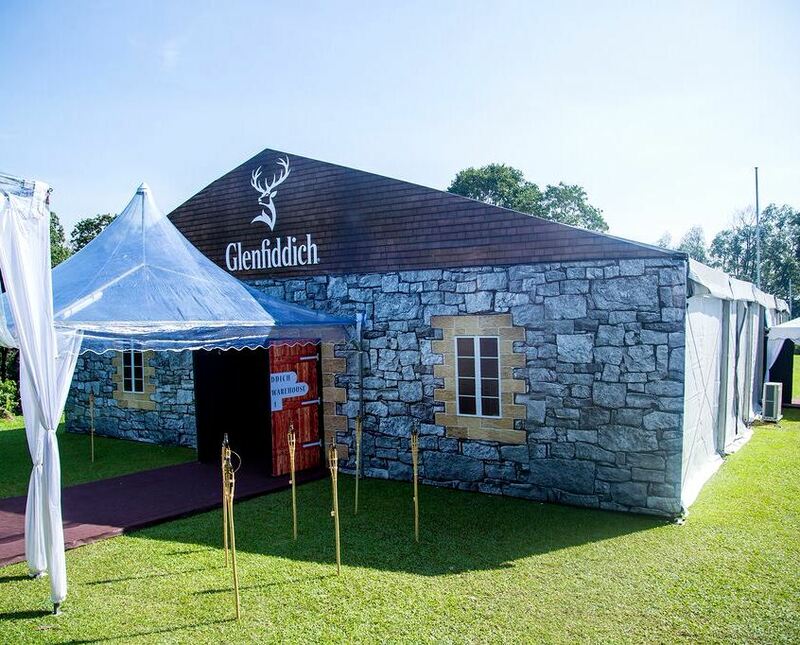 The party went on for several nights, catering to about 3,000 whisky fans. I love Carcosa. 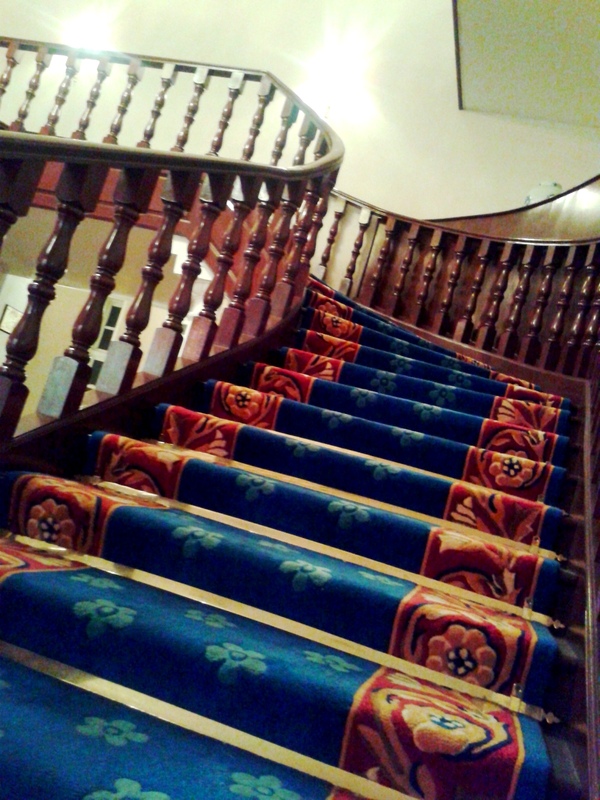 It’s such a cool spot, with the beautiful main building which has a great classic interior as well. Tastefully renovated too. 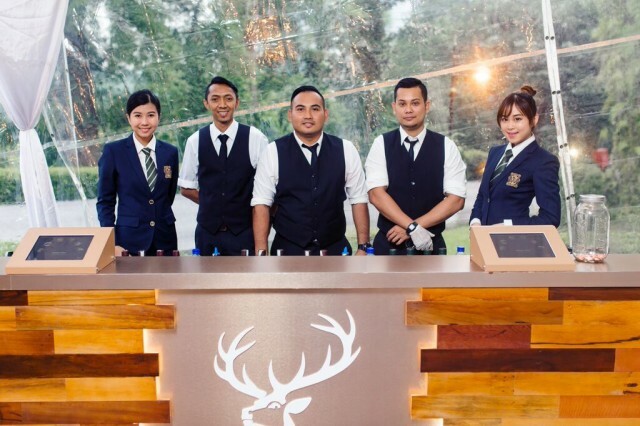 Anyway, the set-up was classy, and Glenfiddich 12, 15 and 18 were served. 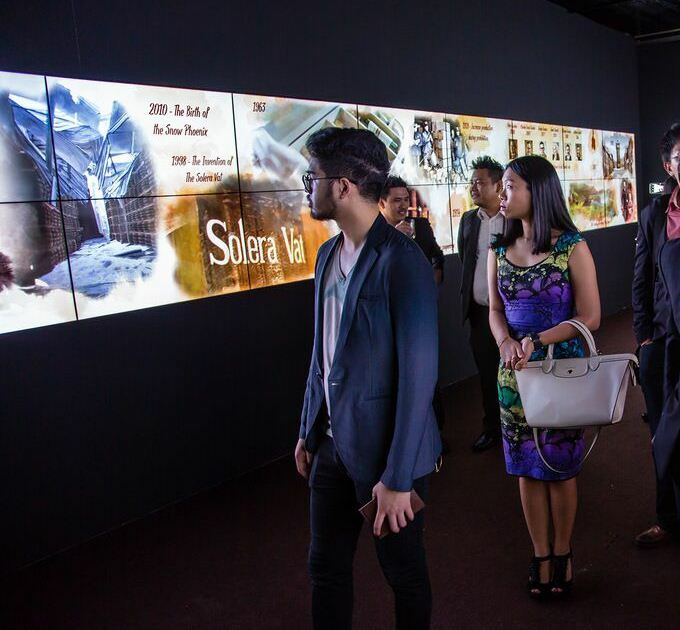 Guests were treated to group tours to the ‘distillery’ which was built outside. After a history lesson on the brand, we were schooled on how whisky is made, with a cool presentation by my buddy Ian Brosnan, who did a great job. The ‘distillery’. Looks great eh? 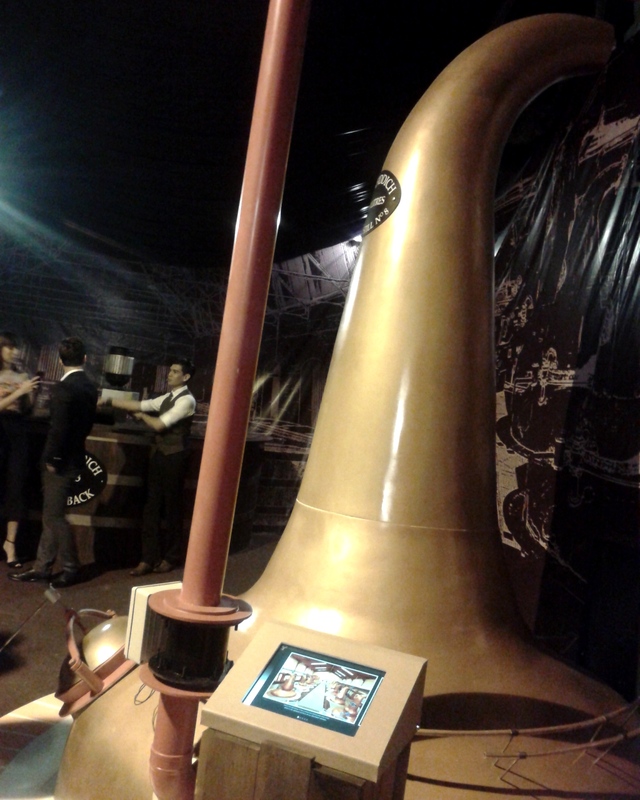 The replica of a still was quite a sight. The last time i saw stills was in Scotland a few years back. I guess the only thing missing was the lovely aromas of alcohol brewing! 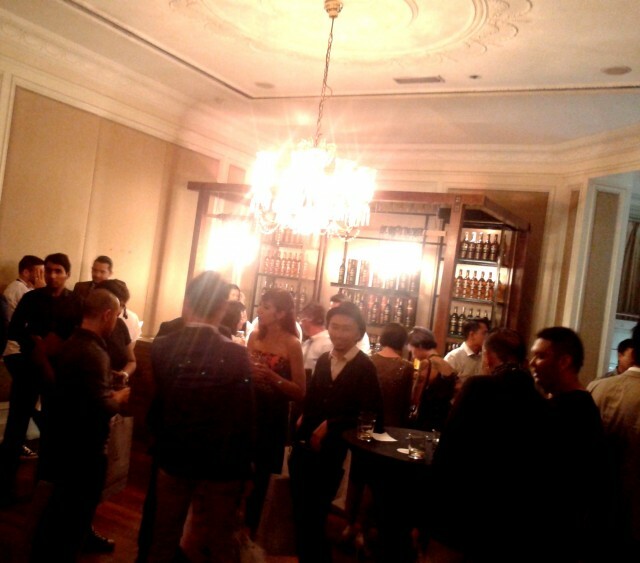 The party however was in the main building. Service was excellent. The 12 is matured in American bourbon and Spanish sherry oak casks. 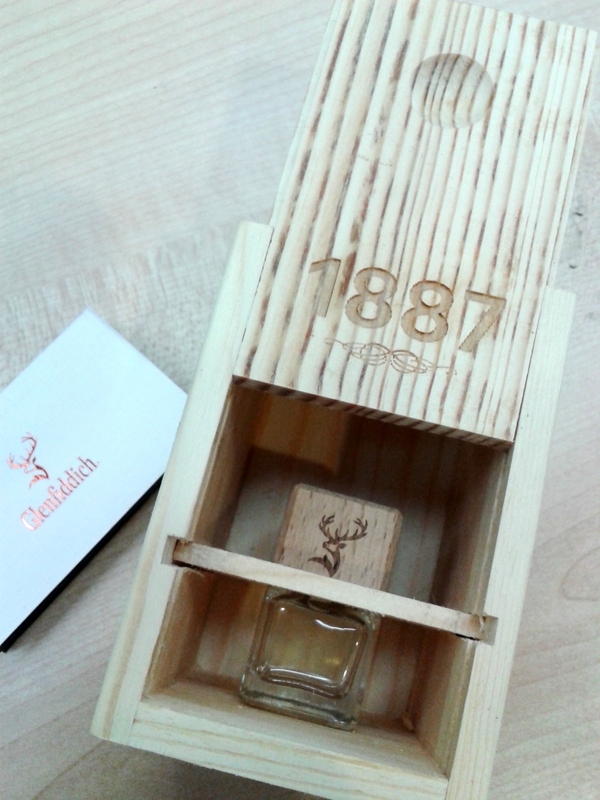 Glenfiddich translates to valley of the deer in Gaelic. 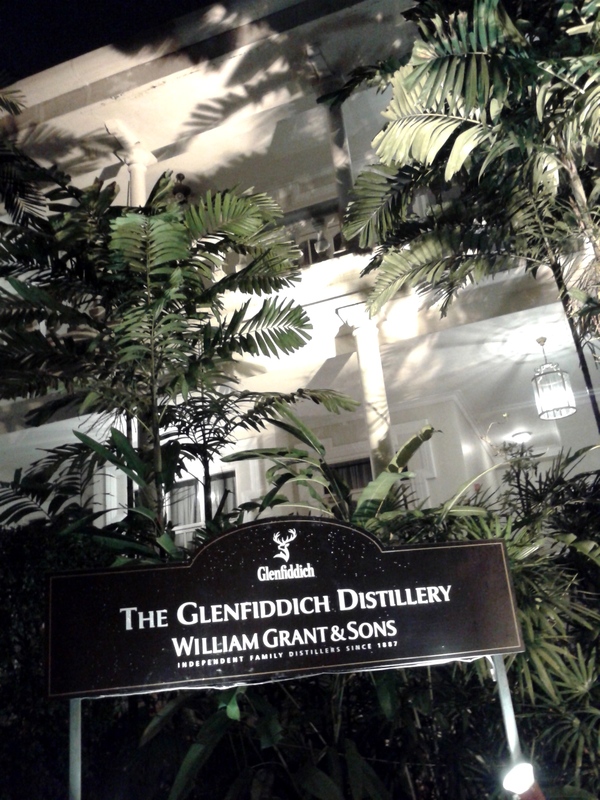 It’s still managed by the fifth generation of William Grant’s descendants. The 12, with its famous triangular bottle, is definitely one of the single malts that i enjoy. I find it easily enjoyable, pleasant, and smooth. Fresh with a mellow finish. 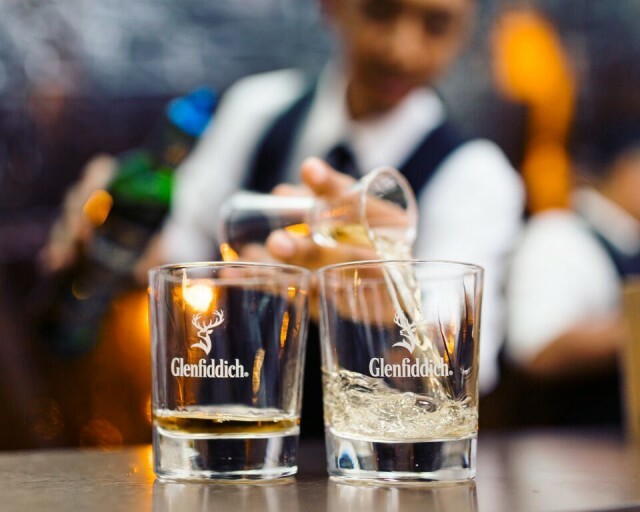 Hence, it’s the world’s best-selling single malt. It’s expressions go up to 50 year-olds. 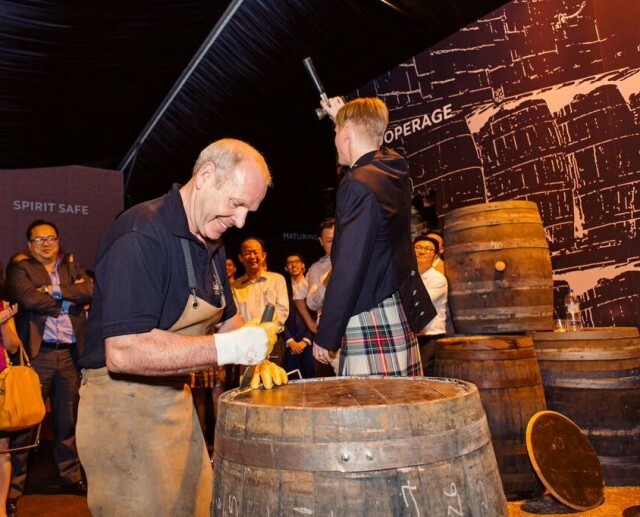 They are also the first ones to package whisky in cyndrical tins. Let’s hope they have events at more cool spots like this. 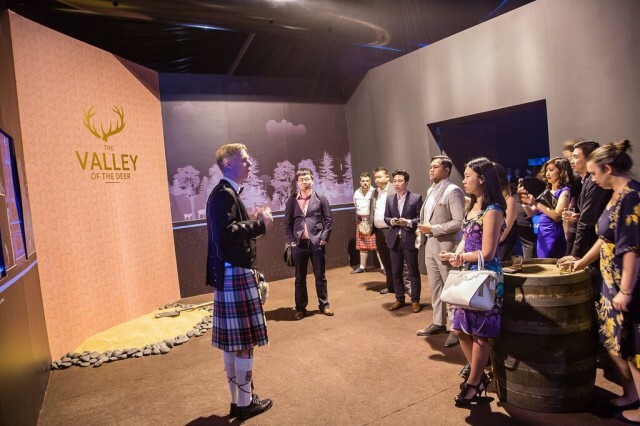 This entry was posted in ~ Events ~, ~ Liquor ~, ~ Whisky ~ and tagged Carcosa Seri Negara, Glenfiddich single malt whisky, Kuala Lumpur, Scotch whisky, Valley of the Deer Malaysia, whiskey, William Grant & Sons Malaysia by Deep. Bookmark the permalink.